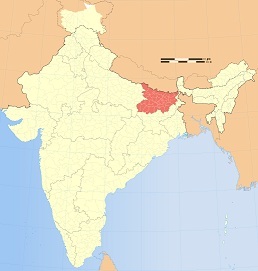 (20 April 1989, Kolkata) – The northeastern region of India comprises Assam, Arunachala, Mizoram, Meghalay, Manipur and Nagaland. 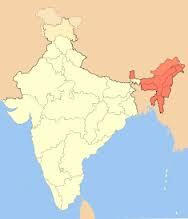 To the noith of India are the small states of Nepal, Bhutan and Sikkim. Originally published in Global Times, 1995. For centuries Kashmir was a place noted for its adherence to the gentle Sufi form of Islam. Kashmir was the only place where no communal riot and killing took place during the partition of India. 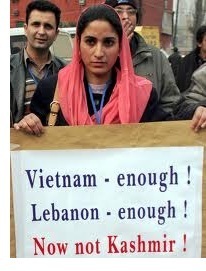 But since 1989, India has been fighting Pakistan-sponsored infiltration in Kashmir.